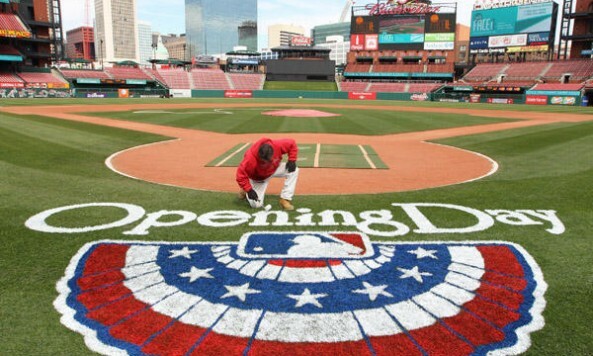 Happy Opening Day to all of the baseball fans out there! I’d be lying if I said that I wasn’t still emotionally hungover from last years Blue Jays playoff run. Every baseball moment from the “Bat Flip Heard Around the World” has been a complete blur, as was the subsequent offseason. Yet all of that is past us. Every team has a clean slate, and anything can happen. Adrian Gonzalez. Gonzalez set a MLB record by becoming the first player in MLB history to hit 5 HR in his first three games, when he launched three solo bombs on the third day of the year. Mike Trout doing Mike Trout things. Trout has hit HR’s in back to back Opening Days and both have been off of the Mariners (King) Felix Hernandez. Craig Kimbrel’s Padres debut. After being acquired hours before Opening Day, Kimbrel came in vs. the Dodgers in a non save situation and promptly struck out the side in Padres debut. Tigers set AL record with 24 scoreless innings to start season. It should be noted that this was against the hapless Twins, so an asterisk may be needed. Albert Pujols hitting career HR #522. 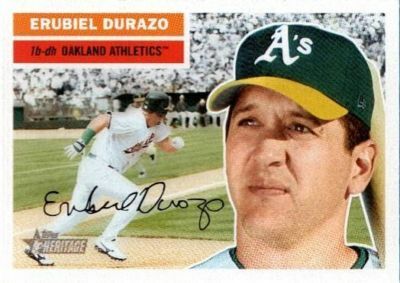 The Angels slugger has now moved past Ted Williams, Frank Thomas and Willie McCovey and taken sole possession of 18th place on the all time HR list. Matt Harvey’s Return. After missing all of 2014 following Tommy John surgery, Harvey made his return to the Mets rotation and did not disappoint. The Mets right hander threw six dominant, shutout innings, struck out nine and only walked one. His fastball velocity was also sitting in the 95-97mph range. Locking up the Tribe. Indians signed starters Corey Kluber (5yrs/$38.5mil) and Carlos Carrasco (4yrs/$22mil) to very team favourable deals. Royals lock up Yordano Ventura. The 23 year old Ventura signed a 5yrs/$23mil contract the same day that the Indians signed their duo of starters. Eric Hosmer’s combo of batting stance and bat tape. Makes him look like he will smash every pitch thrown his way. Stanozolol suspensions. Within 16 days of each other, MLB had issued 80 game suspensions to four players. 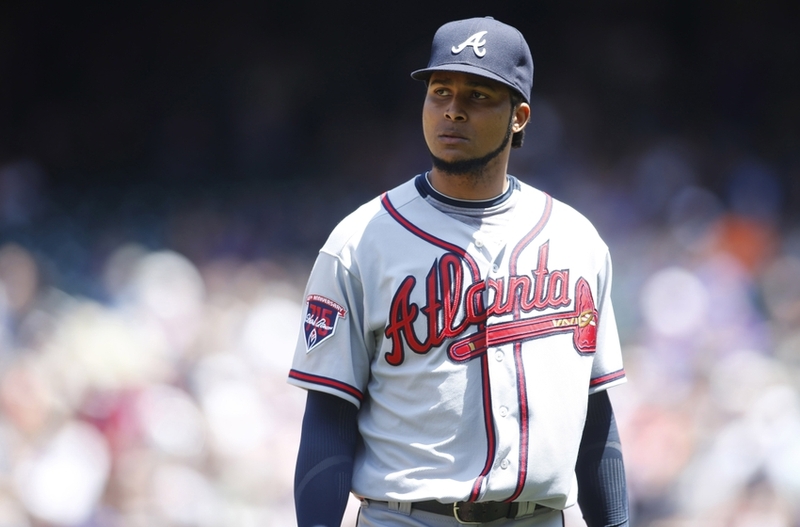 The two most notable names were SP Ervin Santana of the Twins and RP Jenrry Mejia of the Mets. The other two were minor league pitchers Arodys Vizcaino of the Braves abd David Rollins of the Mariners. It should be interesting to see how MLB and new commissioner, Rob Manfred, handle baseballs latest drug/PED related scandal. The ongoing Josh Hamilton/Angels situation. I don’t understand how you can suddenly abandon and throw a guy under the bus because he relapsed. Hamilton’s struggles with drugs and alcohol have been well documented and the Angels knew this LONG before they signed him to 5yr/$125mil deal in the 2012 offseason. The way that this has publicly played out has been ugly and will only get uglier the longer it goes on. Brett Lawrie’s four strikeouts on twelve pitches. Hard to see a guy who’s jersey and shersey you once proudly wore have a night like this. The sequence went like this: Fastball, Slider, Slider… Slider, Slider, Slider… Curveball, Curveball, Curveball… Slider, Slider, Slider. Mat Latos Marlins debut. The Florida native was acquired by the Marlins in the offseason and they’re sure hoping that his Opening Day performance won’t become a habit. Latos didn’t even make it out of the 1st inning and was charged with 7ER on 6 H in 2/3 of an inning… yeesh. Rick Porcello cashes in. Sure the RHP has won 10 or more games every year since entering the league, but Porcello’s stuff has always projected him more as a middle of the rotation arm. He is now getting paid to be an ace. C’s first start since last May. The big lefthander looked average at best and gave up 4 earned over 5 1/3. It was Sabathia’s first start since undergoing knee surgery last season. Yordano Ventura exiting early in back to back starts. Devon Travis’ fearlessness while turning the double play. Devon Travis getting his first career hit and HR at Yankee Stadium. The amount of combined f***s given by 20 year old rookies, Roberto Osuna and Miguel Castro. Osuna made his MLB debut vs. the Yankees, with the bases loaded and the current career grand slam leader(A-Rod) standing in the batter’s box at the dish. He promptly struck him out with a filthy change-up. Castro on the other hand, has already assumed the closers role after Brett Cecil struggled. Hutch carving up the Yanks Opening Day in the Bronx. After struggling against left-handed hitters a year ago, Hutch easily handled the left handed heavy lineup that the Yankees threw out against him. Aaron Sanchez wearing Stro’s glove as a tribute. Every single thing Kevin Pillar has done thus far. 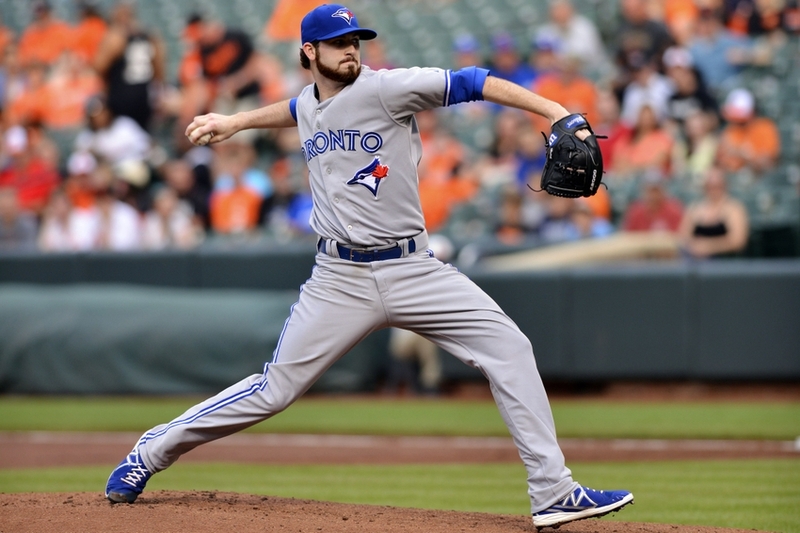 Has been (arguably) the Blue Jays best player through the first two series. Pillar has easily submitted three candidates for Highlight of the Night, and that was just in the series against the Orioles. The latest chapter in the Joey Bats/Darren O’Day feud. Bautista deposited a 3-2 slider into the LF stands at Camden on Sunday afternoon. This came on the heels of having a pitch thrown behind his back. 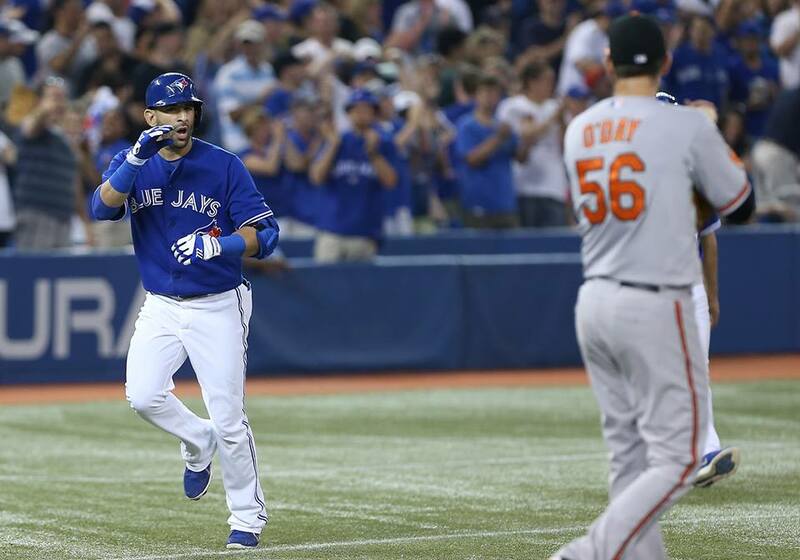 Bautista now has 4 HR off of the Orioles RHP since the two exchanged words at the Rogers Centre back in 2013. Hutch getting pounded by the O’s. The offense provided him with an 8 run cushion and he seemed almost eager to give it right back. The right hander struggled with his location and was tagged for a pair of HR’s. Very surprising result given that Hutch has had success versus the Orioles in his career. Aaron Sanchez’s lack of fastball command in Baltimore drubbing. The highly touted Sanchez, who was making his first MLB start, struggled to locate his fastball and it showed, especially when he gave up two bombs in the first inning. Sanchez said he struggled with his delivery as he was more worried trying to conserve energy, rather than just throw normally like he did when he pitched out of the bullpen last season. It should be interesting to see if he adjusts and how it affects his next start. Bullpen woes in the 8th inning of the second game at Yankee. I get that it’s only the second game and that they were pitching in a virtual monsoon, but that is still a game you need to win. 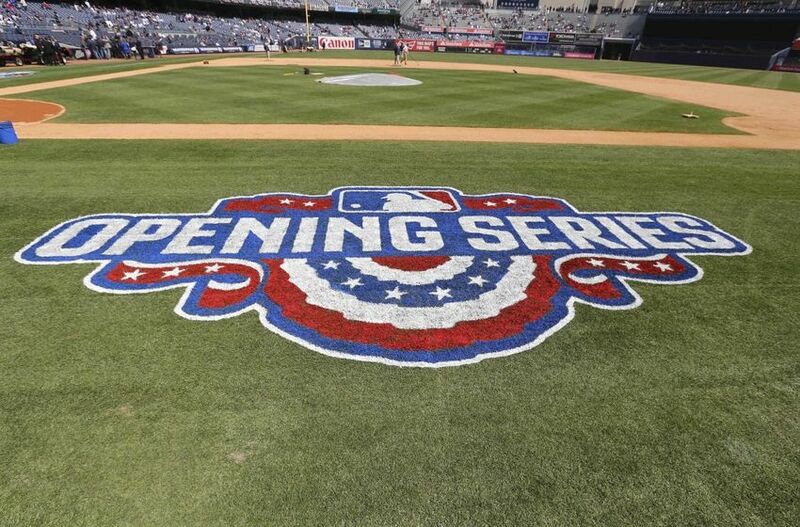 Especially when it won’t be any easier to take these games the next time the Jays travel to the Bronx, in August. Amount of strikeouts by Joey Bats in Opening Series. Eight strikeouts, no hits, one walk in twelve at bats in the Bronx.